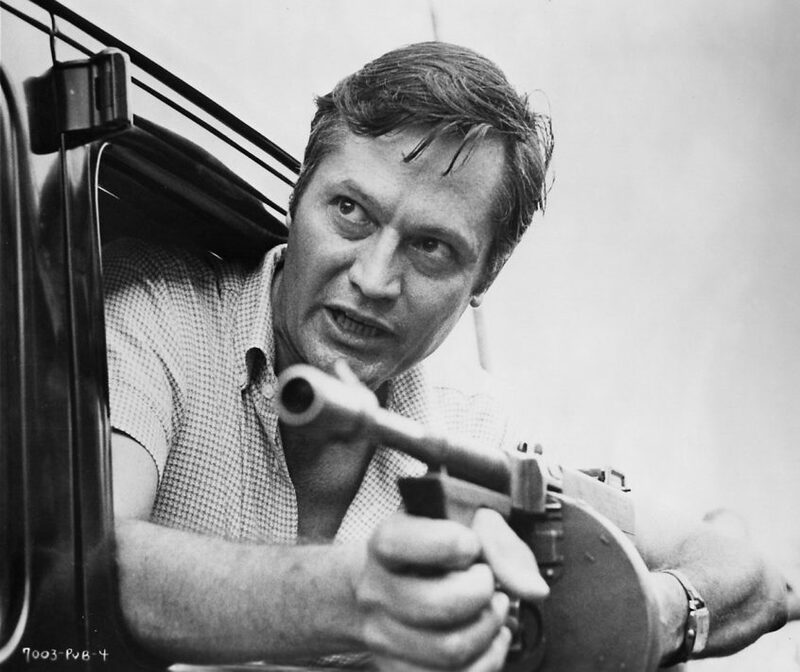 Roger Corman has definitely made a name for himself. Although he may not be the most talented filmmaker out there, his charisma and charm have managed to sway the thoughts of many and allowed him to stand out as one of the infamous if not distinguishable presence on the film scene today. For those who are unfamiliar with Roger’s film work he’s directed over dozens of films way back in the 50’s and 60’s and has produced over a hundred since then. Some consider him to be the father of the the exploitation flicks of the 60’s and 70’s and the person who has paved way for some of the talented bunch of artist in the history of filmmaking including actors such as Jack Nicholson and Robert De Niro, directors such as Martin Scorsese and Francis Ford Coppola to name but a few. But apart from all the palaver of his reign as the K ing of the cult films there’s an element to Roger that seem to be over looked, especially in this industry of ours where ego and selfishness abound. Roger seems to take everything with a pinch of salt. 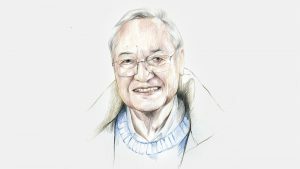 Spanning his career in the film industry Corman has displayed an incomparable eye for talent and was willing to take a back seat and allow the younger and more talented creatives take the reigns. This shows his complete confidence not just in the person who he’s entrusted the project with but also his ability to let go of ego and let nature take its course. There are very few producers out there today who’d be willing to forsake the complete creative reigns onto a newbie unless that individual is an absolute genius or in film terms a wunderkind. His balancing act was that although he gave complete and full trust of the film project over to other relatively new and young talented filmmakers Roger still managed to reign them in and keep them under control by allocating just the right amount of money, albeit most times very very low, and allow them to improvise and let their creativity to flow. Being known for making films on a shoe string budget and at a speed which in Hollywood terms today wouldn’t cover the catering costs of a Blockbuster film Roger show an affinity for compromise and spontaneity which requires a big set of balls to do that these days. His films may not have been huge hits but they almost always made a profit back for the investors thus allowing him to have a career spanning six decades and then some. The bloke is still going on strong and doesn’t seem to give up even in his 90’s! 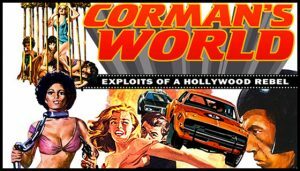 So, see if you can embrace the Corman spirt and heed some of his wisdom when it comes to filmmaking and dealing with filmmakers. And perhaps even you could live to a ripe old age and make a movie or two.